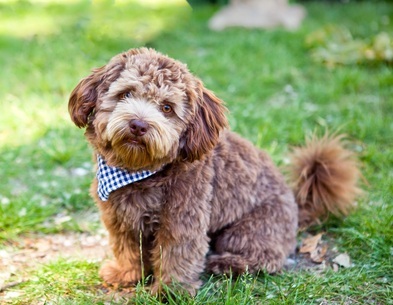 The poodle schnauzer mix is a cross between a schnauzer and a poodle. 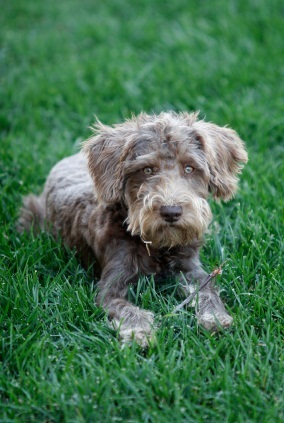 They have been around for 25 to 30 years and are also known as schnoodle dogs. Schnauzer dogs are playful, independent, alert, gentle, easy going and energetic. They need to be walked at least once daily. If you can't do that, think twice about owning one. They are also highly intelligent. They like to learn, so keep them engaged when you can. Make sure to have plenty of toys for them in case they get bored with the same old ones. The schnauzer poodle mix dogs will vary in weight and in height depending on whether the poodle parent is a toy, mini or standard. They are usually 10 to 20 pounds and 12 to 15 inches high. A mini dog is under 12 inches in height and weighs up to 10 pounds while a standard is up to 15 inches tall and weighs 12 to 20 pounds. These dogs come in a variety of colors including apricot, black, gray, cream, brown, red, silver, white and sometimes a mix of two colors. 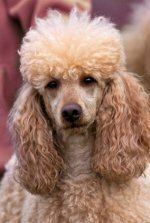 These dogs usually have a hypoallergenic, single coat with no or low shedding which makes them nice additions to families with allergy sufferers. Keep in mind that the dog's coat could be more like the schnauzer's coat - hard and wiry hair - which is not hypoallergenic. Their average lifespans are 10 to 15 years. Their common health problems include eye problems, knee problems, hip problems and skin problems. The cute schnauzer and poodle designer dog makes for a loving pet who will be your loyal companion and your devoted protector as she grows through puppyhood into adult doggyhood.